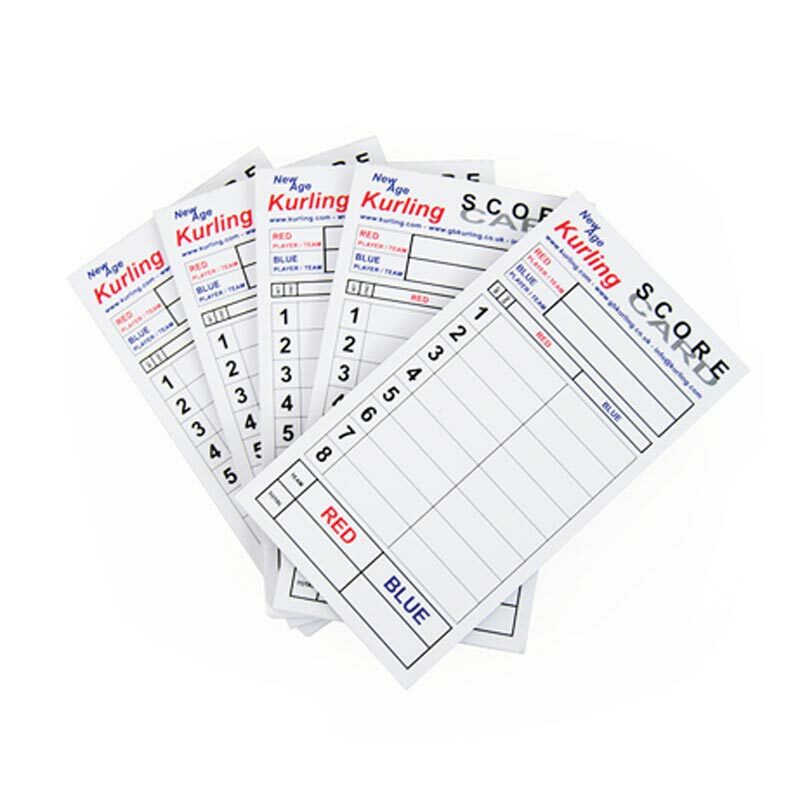 New Age Kurling Scorecards have been designed to keep track of the score. The pack contains 5 pads and each with 50 printed score sheets. Ideal way to keep score.